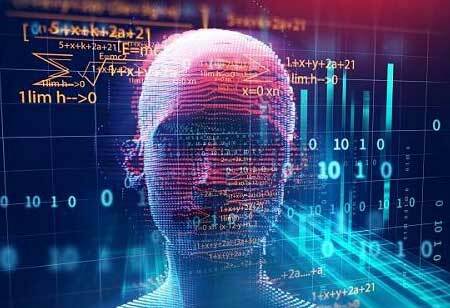 Technologies like artificial intelligence and blockchain offer pharma industries an opportunity to sort and analyze data, boost transparency and visibility, and improve the supply chain security while maintaining, if not increasing the profitability of organizations. The current supply chain management systems have little visibility to track the authenticity of pharmaceutical products. 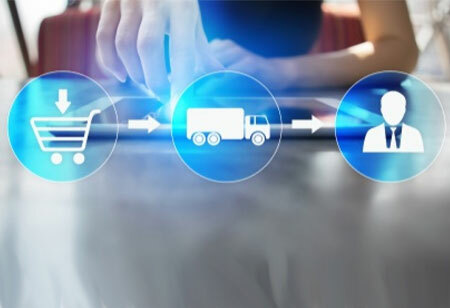 “Visibility is hands down the biggest challenge and the one most likely to be solved with technology,” says Stephen Meyer, a supply chain analyst at Gartner. The potential of new technologies like AI and Blockchain can bridge the gaps in the supply chain, but the implementation of said technologies can be challenging. Obtaining sensitive information such as the patient profiles and history, data on doctors, and company’s business plans can be difficult, as they are stored in different links within the chain. Similarly, the data needed to reach AI’s full potential to offer automation, forecast, and insights can be strenuous to attain because of the siloed nature of information in pharmaceuticals. With blockchain, pharma companies can standardize the supply chain processes and maintain compliance with drug regulations in various countries. Additionally, it can help root counterfeits from the supply chain, making it the tech solution that aligns with the FDA’s recent initiatives to track the pharmaceutical products as they move through the chain; however, it has yet to appear on the pharma manufacturers’ priority list. “Blockchain is still very new and it needs to grow and be standardized, but I think there’s a lot of potentials there,” says Kevin Kissling, VP of 3PL Services at McKesson. 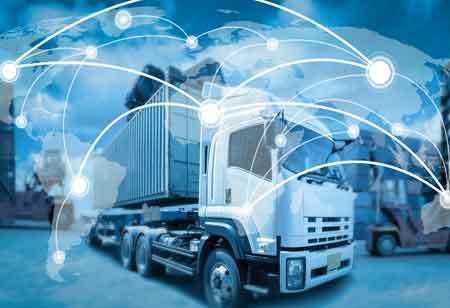 On the contrary, Meyer believes that other solutions like cloud-based data management are more likely to get integrated immediately into the industry as a way to collaborate with each link in the supply chain. For pharmaceutical companies, the cost of conducting R&D is more imperative than an investment in the supply chain, particularly because investors are seldom impressed by long-term drives toward greater efficiency. Nevertheless, with targeted treatments and personalized therapy gaining momentum, the supply chain may become just as vital as the drugs in the near future. 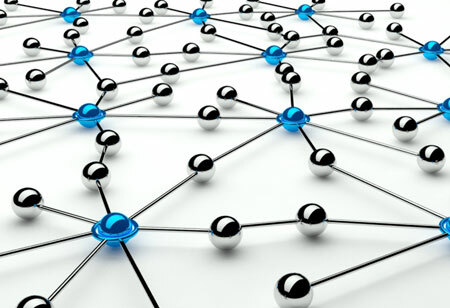 You may like: Is your Supply Chain Ready for a Transformation?